Muslims across the world, today, bid farewell to the sacred month of Ramadan, with the faithful gathering at prayer centres to celebrate Eid-el-Fitr. As they gave thanks to Allah for the successful fasting period, they were admonished to practise the lessons of the month and abstain from deeds that violate divine injunctions. The Amir (president) of The Muslim Congress (TMC), Dr. Lukman AbdurRaheem, said: “As we celebrate Eid-el-Fitr, let us reflect the outpouring of generosity towards one another, especially the less privileged among us. 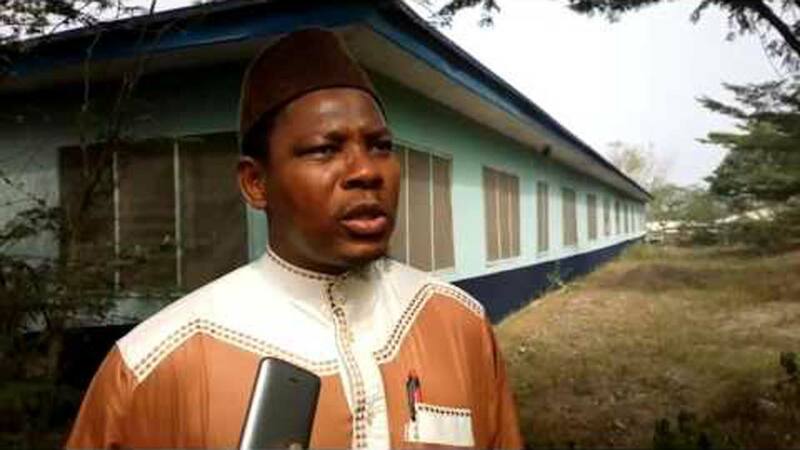 The Amir of the Muslim Students’ Society of Nigeria (MSSN) in the Lagos State Area Unit, Saheed Ashafa, congratulated Nigerians on the fruitful completion of the 1439AH Ramadan, stressing: “We should continue to live in piety and fear our Creator after the month of Ramadan. The Director, Muslim Rights Concern (MURIC), Ishaq Akintola, congratulated the Sultan of Sokoto and President-General of the Supreme Council for Islamic Affairs (SCIA), Alhaji Muhammad Sa’ad Abubakar, the Nigerian Muslim Ummah, and the entire citizenry. He noted that Ramadan is the month of mercy, reminding President Muhammadu Buhari of the 54 soldiers imprisoned for refusing to fight Boko Haram with poor weapons. “They were sentenced to life imprisonment before the sentence was commuted to 10 years imprisonment. MURIC sees the 54 soldiers as whistleblowers, not criminals, because they actually exposed the $2.1 billion arms fraud. It is a sad paradox that while other whistleblowers are being rewarded, the 54 soldiers are languishing in jail. This is frustrating. Top government officials also sent goodwill messages. Senate President Bukola Saraki called for sustained prayers for peace in the country. “We have just ended a month-long fast, paving way for the Eid-el-Fitr celebrations. Enugu State governor, Ifeanyi Ugwuanyi, enjoined Nigerians, especially Muslim faithful, to take advantage of the spiritual rebirth offered by Ramadan to promote love, peace, unity and progress. His Oyo State counterpart, Abiola Ajimobi, called for spiritual rebirth among the faithful and enjoined them to imbibe the teachings of Prophet Muhammed on the essence of Ramadan. He expressed CAN’s determination to collaborate with the leadership of the SCIA to promote peaceful co-existence among adherents of the nation’s two major religions and work towards ensuring unity, peace and progress. He hoped that the Nigerian Inter-Religious Council would become more effective in partnering the Federal Government to tackle the country’s challenges. “Since Christianity and Islam preach unity, we earnestly pray that the Federal Government, through security agencies, will find means of resolving rampant killings by Boko Haram, criminal herdsmen and bandits,” he added. The Executive Secretary/CEO Muslim Ummah of South West Nigeria (MUSWEN), Prof. Noibi Dawud, urged Muslims to be God-conscious and remember they will give account to God.